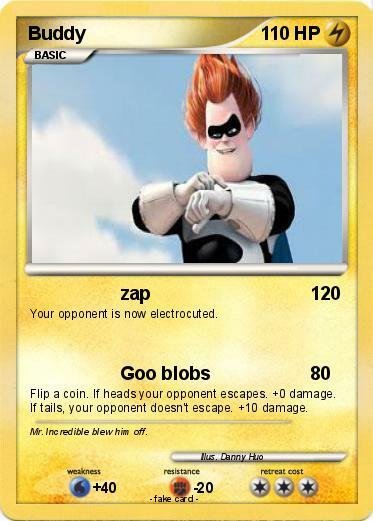 Your opponent is now electrocuted. Flip a coin. If heads your opponent escapes. +0 damage. If tails, your opponent doesn't escape. +10 damage. Comments : Mr. Incredible blew him off.